Many people might have experienced this before, losing the data from phone such as pictures, songs, contacts or important notes are truly annoying. However, with this smart iPhone, that would certainly not to happen again if this phone has the feature to recover deleted photos from iPhone. Happy to hear this? Not surprised. There is nothing that iPhone would not do to improve the satisfaction of their customer. Where other new brands mostly coming with their concern about style and design or entertainment feature, iPhone is certainly above of those. This phone is not only making the user look smart and good in style but they also consider the safety and the resistance of the phone that would make them strong, durable and reliable. One of the features they concern about is how to make this phone cooperate with your need in keeping all the data safe and well protected. 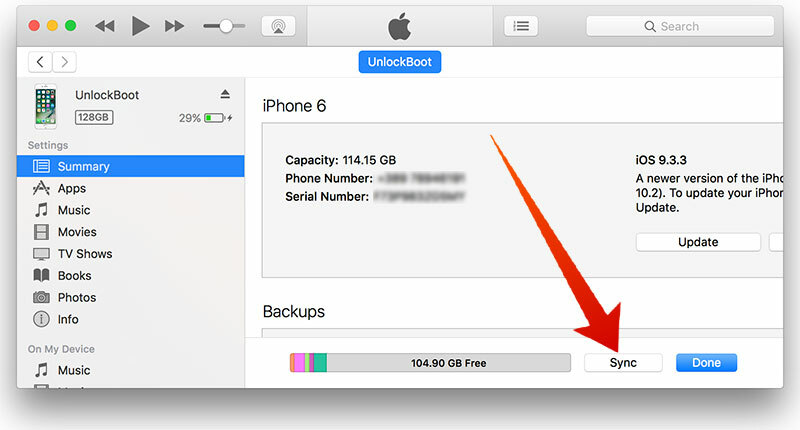 How to Recover Deleted Photos from iPhone or iPad? Recovering deleted photos on iPhone, iPad or iPod Touch is really a great feature that has a lot of customers praised and speak highly about this feature. Just follow the simple instruction as follows. First, you can recover them through iTunes. This is one of the easy ways to recover by just synchronizing the iPhone with iTunes. Just do it once in a while then your chance to get all the data back would happen without necessarily you brought him to service shop to reinstalling them instead. First, you have to make sure that your iPhone is connected to the computer. When you have checked it and it’s there, then you can open the iTunes. You will find in this iTunes11, the sidebar that says show sidebar, then right click your phone, follow with pressing the restore from back up. 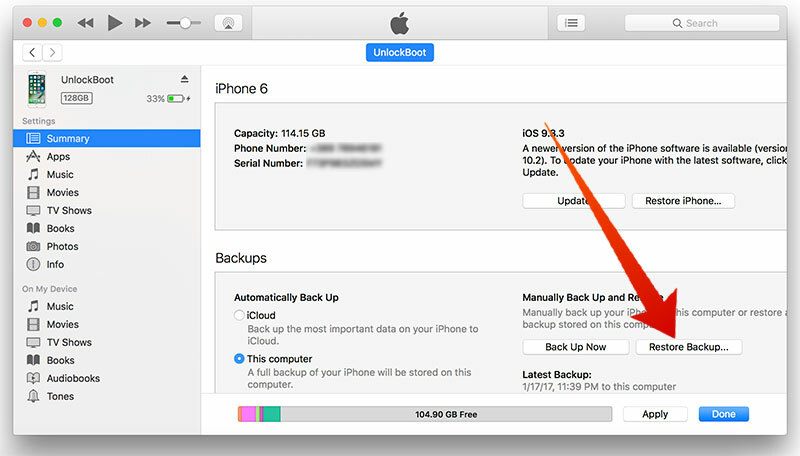 Then you can just select the latest back up to proceed. However few things that you also need to notice here that after the last back up you made, if you click some photos that were deleted, you would not able to see them again in iTunes however if you restore the phone, then all data you have there such as photos, mail, note, which have been synchronized by iTunes would also be restored to back up version. Therefore don’t forget to synchronize your phone from time to time. Open Photos and tap on Albums. Scroll down to the Recently Deleted folder and open it. Now select the photo/s you want to restore and tap Recover. 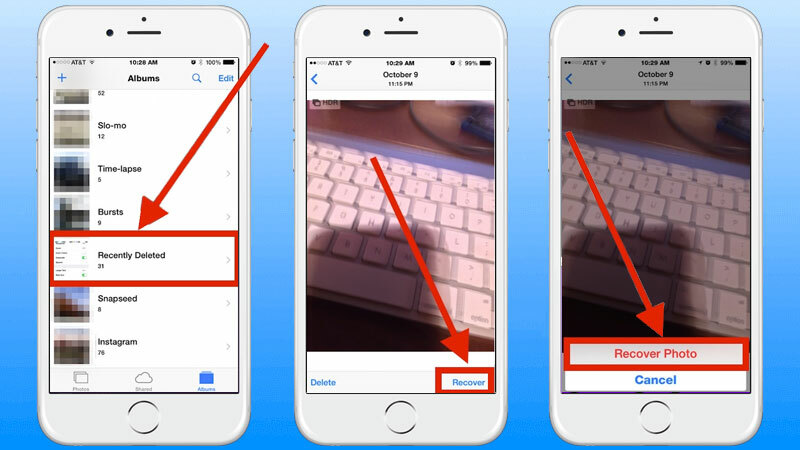 Now go to back to Albums and open the Camera album to see your recovered photos. This feature is very useful if you want to restore accidentally deleted photos from your iPhone or iPad. However, you must to know that all the photos from the “Recently Deleted” folder will be deleted permanently after 30 days. Open Photos from the iCloud menu. Select the photos you want to download on your Computer. Click the download button from the right top corner. The photos will be downloaded to your /Downloads folder on your Windows PC or Mac. 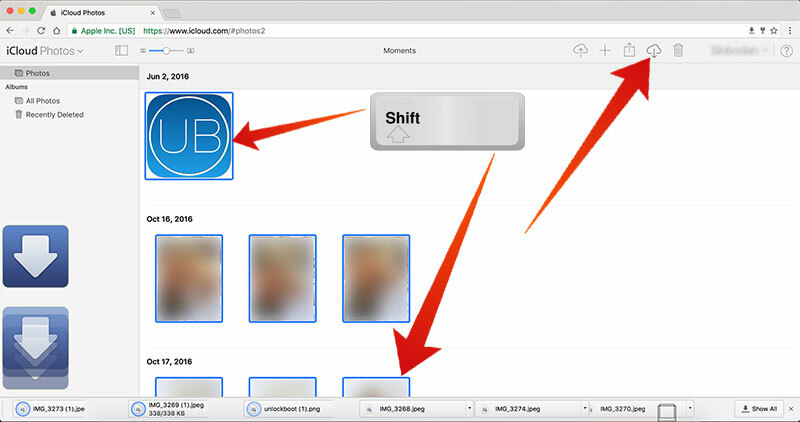 If you can’t find the deleted photo on your iCloud storage, then you should check in the Deleted folder on your iCloud account. 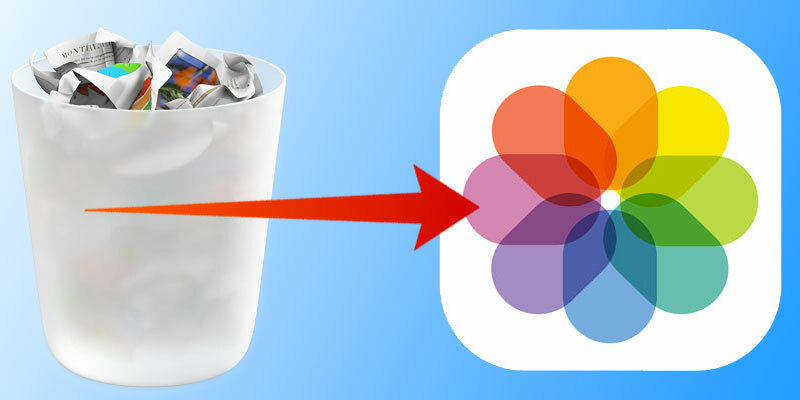 If you want to recover deleted photos from iPhone or iPad from photo stream or iCloud, just click on the photo since they will be sent to iCloud. Check if the photo already there by selecting the tap on Album from menu side, click the My Photo Stream Album. See if it is there.